Evan Leong is a director. 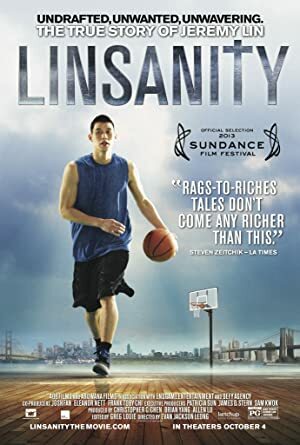 Linsanity (2013) and 1040: Christianity in the New Asia (2010) are some movies in Evan Leong's recent filmography. As of 2018, Evan Leong has contributed to about 4 movies. Some of the most recent Evan Leong movies include Linsanity, 1040: Christianity in the New Asia, and Finishing the Game. Linsanity was released in 2013. 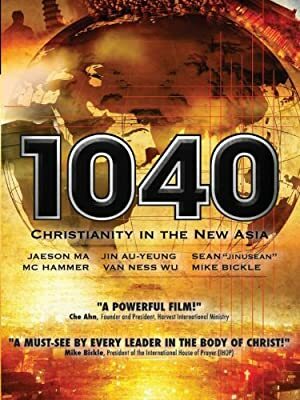 1040: Christianity in the New Asia was released in 2010. 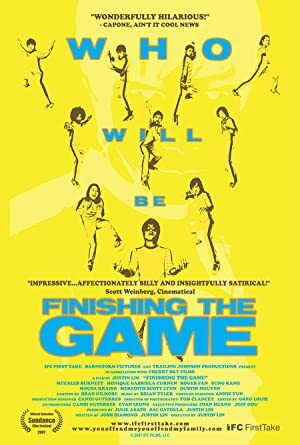 Finishing the Game was released in 2007.